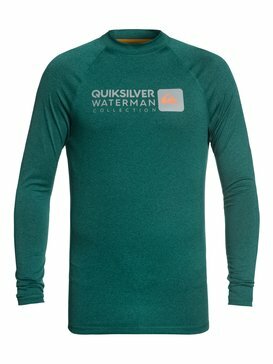 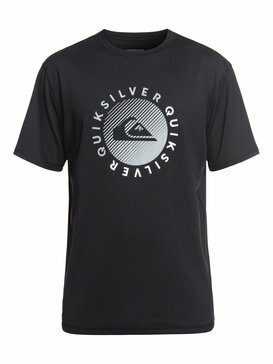 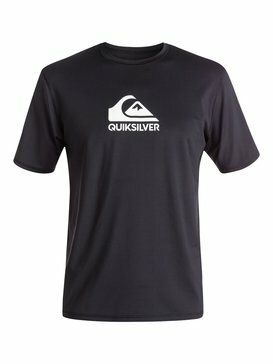 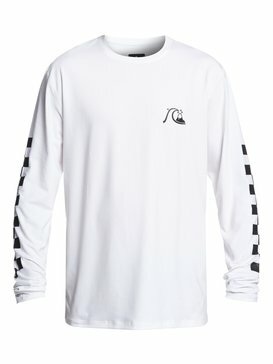 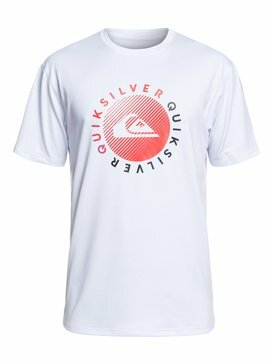 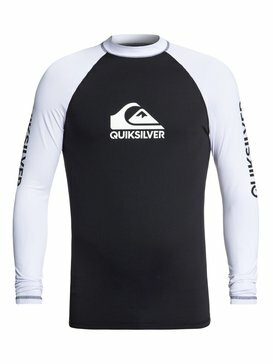 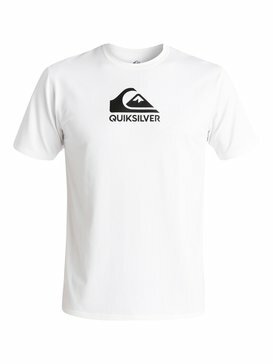 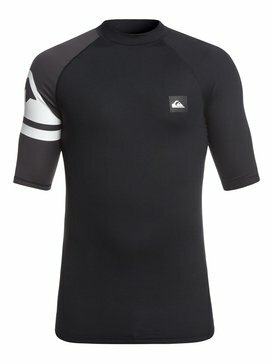 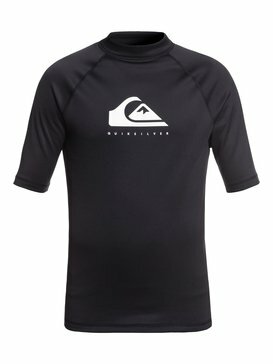 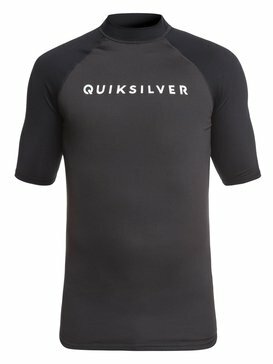 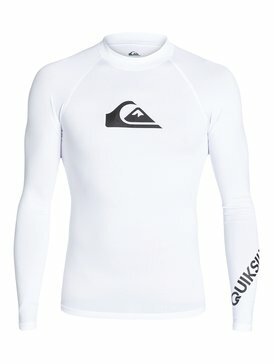 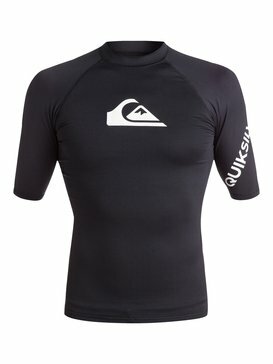 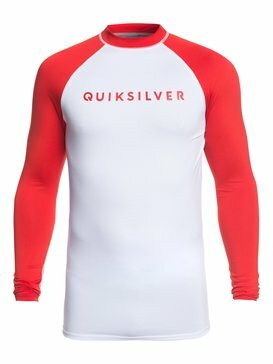 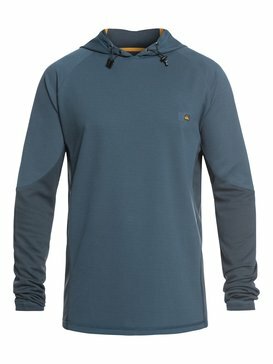 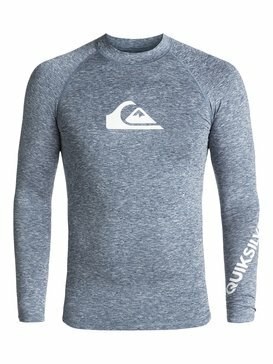 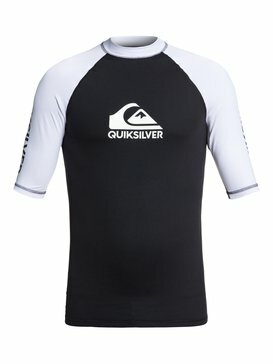 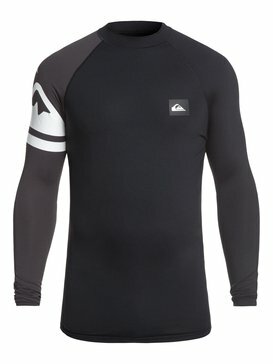 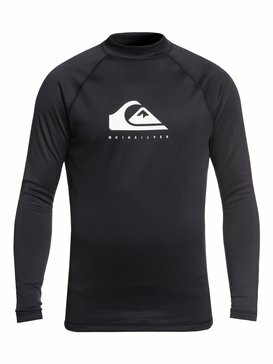 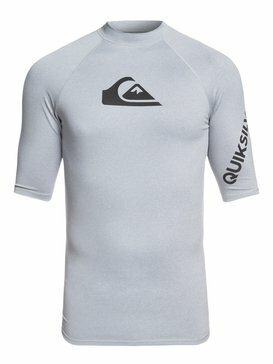 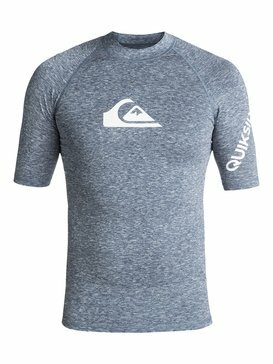 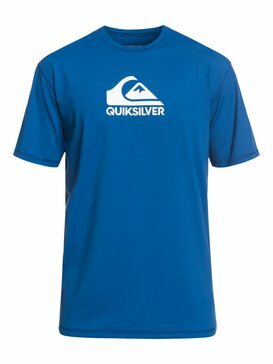 Rash vests from Quiksilver. 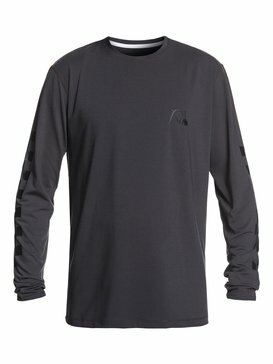 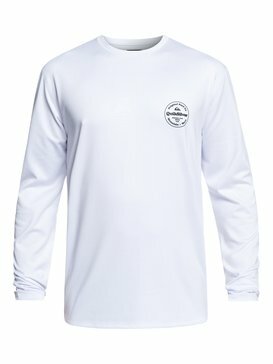 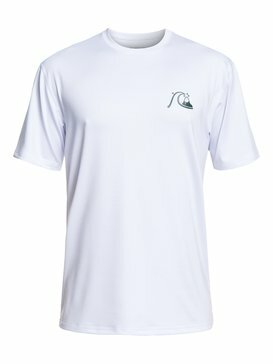 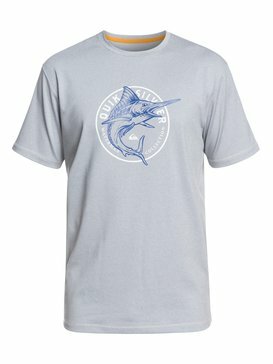 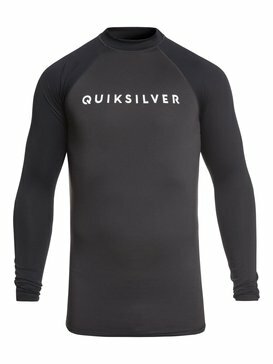 Breathable, quick drying, lightweight and stylish. 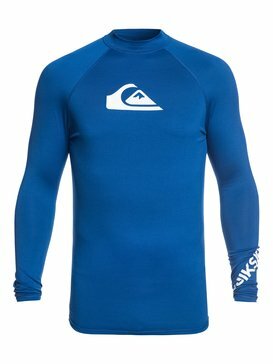 They also protect your skin. 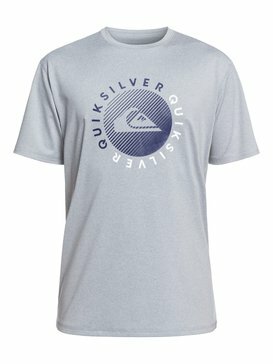 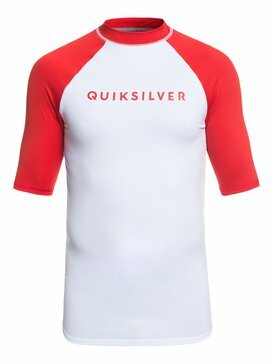 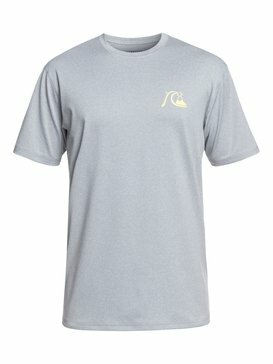 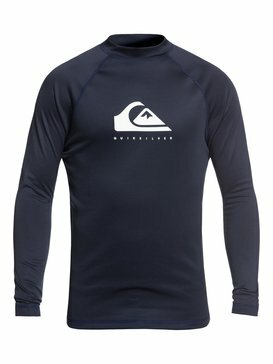 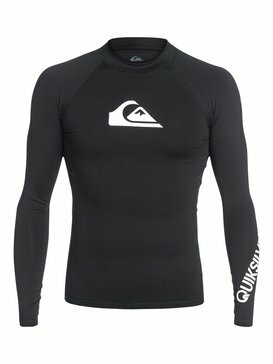 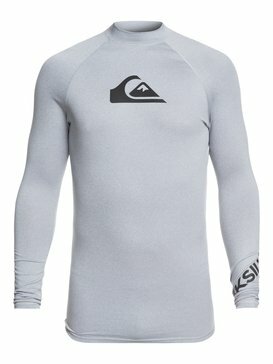 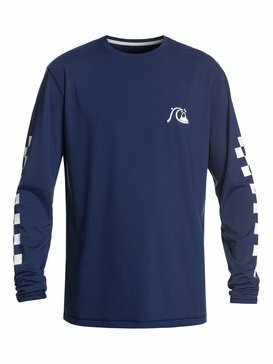 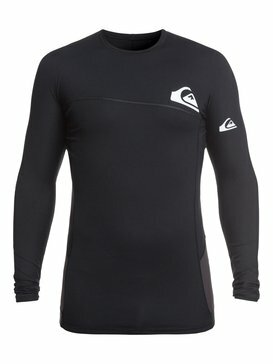 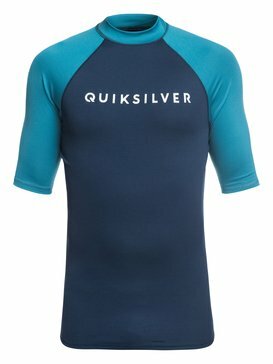 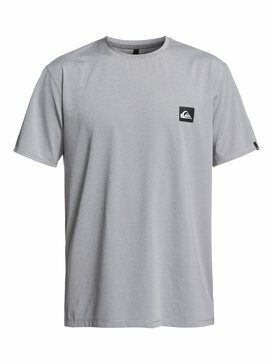 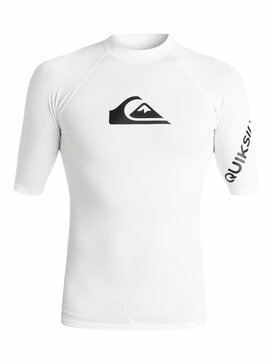 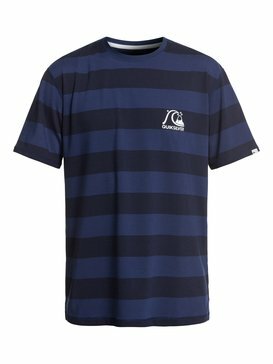 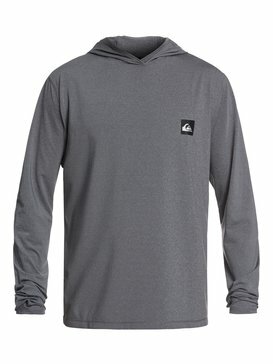 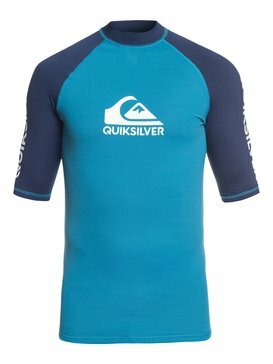 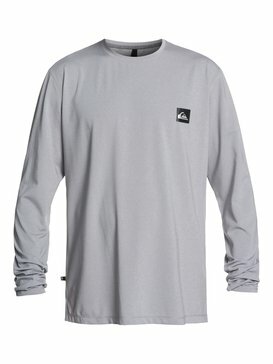 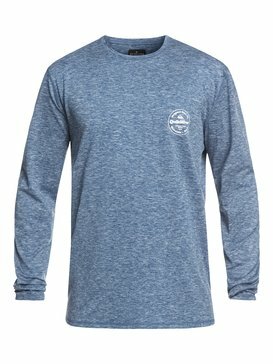 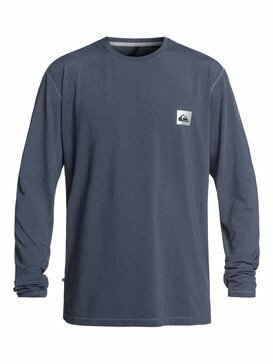 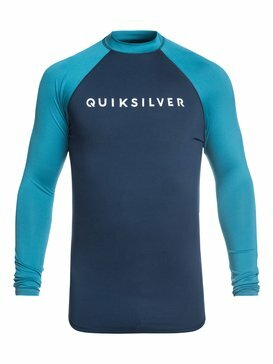 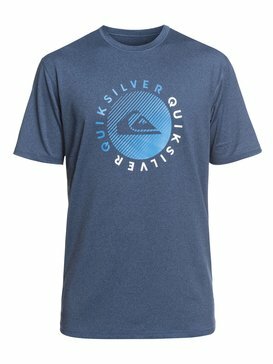 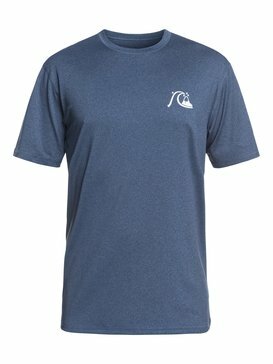 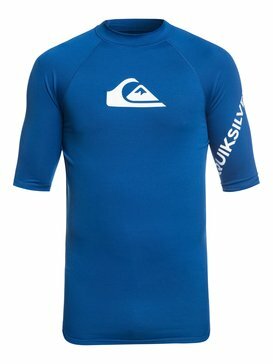 Quiksilver Rash vests combine the best in technology, comfort and style so you can stay surfing for longer.